From the studios of Hollywood to the shops of Rodeo Drive to the fascinating halls of LACMA and the Getty, Los Angeles is more than just the entertainment capital of the world. It is the West Coast hub of a thriving arts, culture and culinary scene, where California’s laid-back vibe blends seamlessly with the daring ambition of the city’s dreamers and risk-takers. 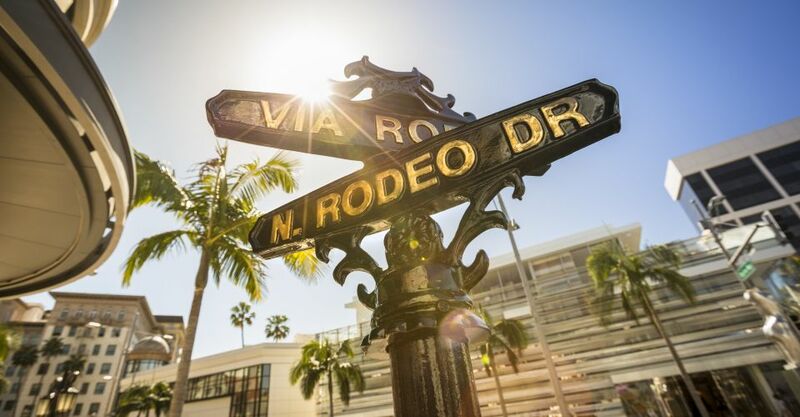 Take in legendary sightseeing along storied boulevards from downtown to the beaches and everything in between during your travel to Beverly Hills. Ideally situated at Crescent Drive and Wilshire Boulevard, AKA Beverly Hills is an exclusive residential oasis encompassing 88 spacious one- and two-bedroom furnished residences, private access townhomes and stunning Beverly Hills Penthouse suites, designed for extended stays of one week or longer. Property features include direct private access to Spago, a private cinema, a business center and house car service. This prominent location in the well-known Golden Triangle provides residents convenient walking access to the boutiques on world-famous Rodeo Drive, Robertson Boulevard and a wide selection of dining options and Whole Foods. Specializing in stays of one month or longer, AKA West Hollywood features suites with floor-to-ceiling windows, allowing for plenty of natural light to appreciate contemporary architectural details and furnishings of Italian design. Each magnificent residence is a sophisticated space that is at once timeless and of-the-moment. Relaxing and functional, every apartment is complete with sleek interiors, authentic designer furniture, and dazzling views of West Hollywood, Century City, or the Hollywood Hills.